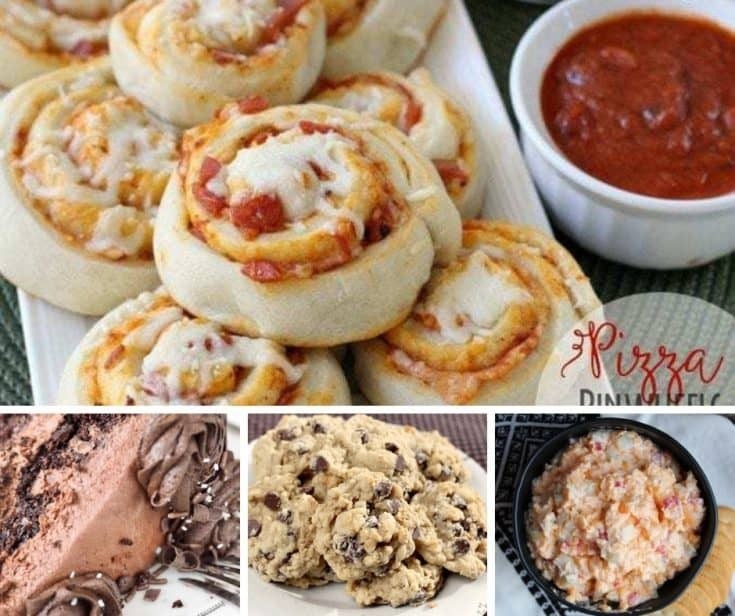 Welcome to Foodie Friday Link Party 83. As always, we have some great recipes to share with you. This week we have some good ol’ southern pimento cheese, a rich and decadent cake recipe, some pizza pinwheels, and some oatmeal chocolate chip cookies. Once you check out the featured recipes, be sure to scroll down to the bottom to find even more recipes for the week. They are great for meal planning for dinner, side dishes, and dessert. This is such a fun recipe. 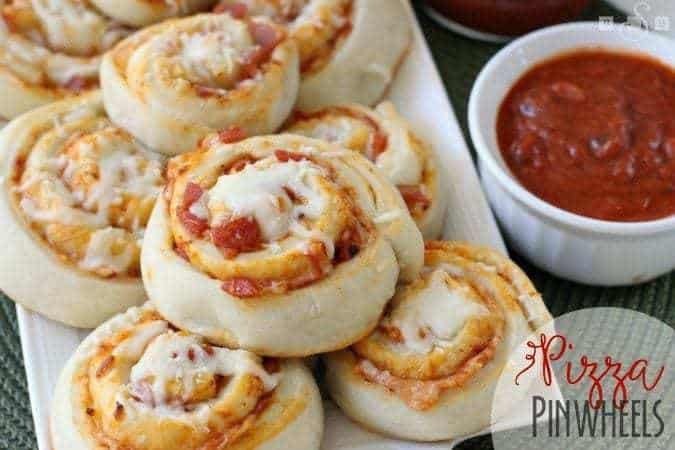 It’s not hard to make, it’s inexpensive, and the pizza pinwheels go well on any party table, as well as at an office luncheon, or church potluck. And if the kids know you’re making these, they will come running! 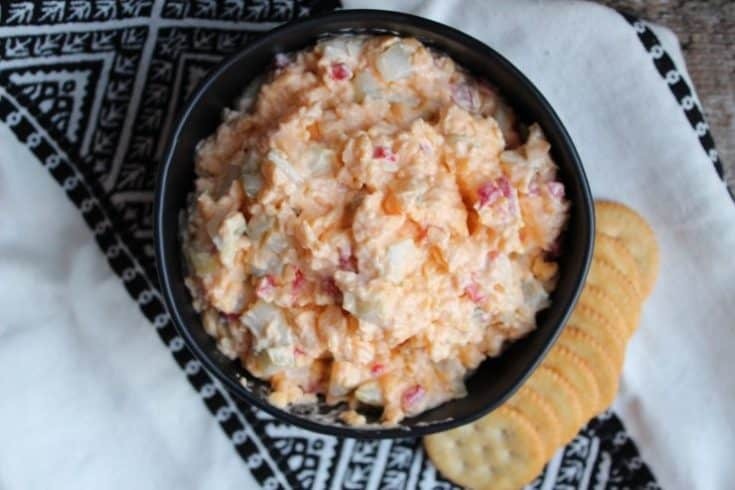 Pimento cheese was one of my mother’s favorite things to eat. It’s a southern dish through and through, and eating homemade pimento cheese is a special treat. This recipe only requires a few ingredients and you’ve got a great spread. Y’all are going to love this cake. 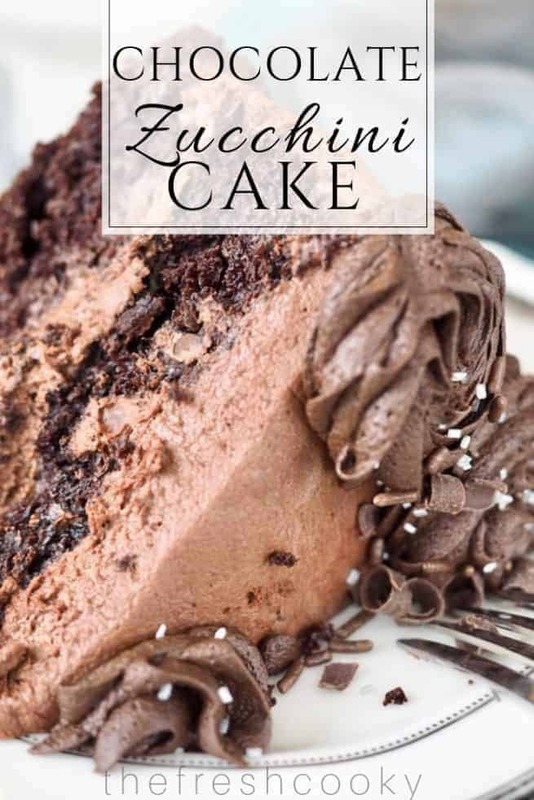 It’s a rich chocolate cake, but made with zucchini, so you can feel good about eating it. You can also make cupcakes out of the recipe. The only drawback? You might have to share this delicious dessert. These oatmeal cookies are packed with all kinds of goodness. 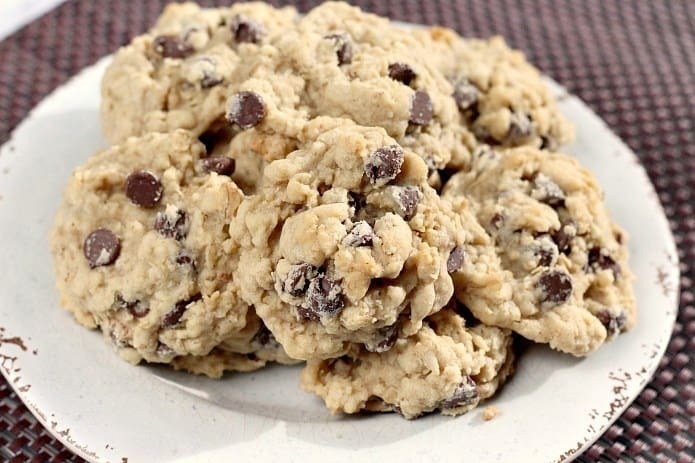 Your family will love these traditional cookies that come out soft and chewy. If you need a cookie recipe that is going to stand the test of time, this is the one. Hi Marilyn! Thanks so much and I hope you have a great evening, too! Hi Miz Helen, Thanks for stopping by! Thank you so much for featuring my Pimento Cheese recipe in this week’s Foodie Friday! That just made my weekend. Hope you have a wonderful Friday! Hi Amy! You’re welcome. My mom looooved pimento cheese! She was from Memphis and that was one of her go-to foods. 🙂 Thanks for sharing the recipe!